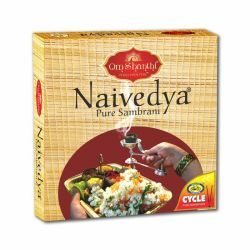 Indian traditions are practices that aim at general well-being. Hawan is a part of Indian tradition ..
Arihant – a soul free from all imperfections. Arihant - the one who has conquered all the inner passions such as anger, pride and greed. 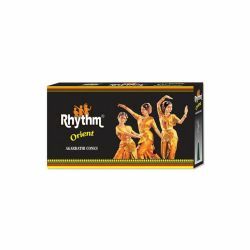 Made using the best and the most natural ingredients, Arihant Jain Dhoop signifies purity, sanctity and divinity. This alluring and mild Rose based fragrance promises to weave an auspicious charm with its stirring floral under tones. 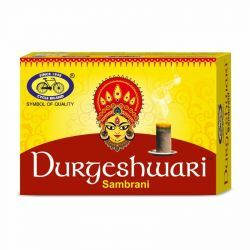 Incense is an important part of the daily puja ritual in Indian culture. 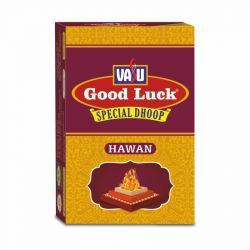 An essential puja incense, ‘Dhoop’ is a chemical and charcoal free puja ingredient that comes with a mild fragrance. 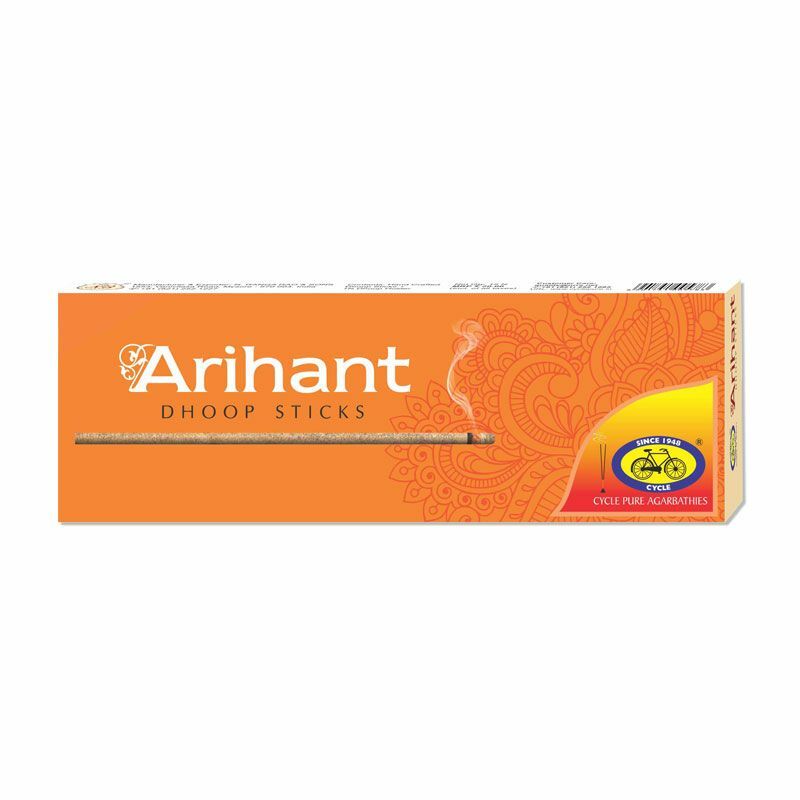 Rolled and shaped into a log with blended perfumes, Dhoop Sticks are considered to be finest energy purifiers.